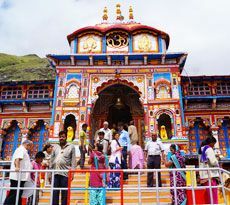 Joshimath, also known as Jyotirmath is situated in Chamoli district of the state of Uttarakhand. 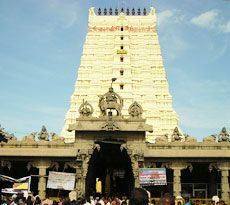 It is well-known for being one of the four main cardinal pithas, which were built of Adi Shankara, the other being Dwarka, Puri and Shringeri. 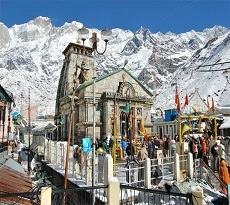 And so, is one of the important pilgrim centers of India. 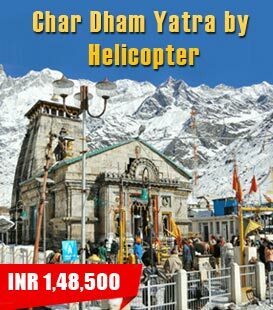 This city is home to a number of temples and other religious sites which are visited by a large number of tourists, mainly of Hindu religion. 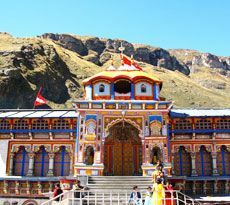 The prime locations for the tourists in and around this place are the Jyotirmath monastery, temple Marsimha, Sri Gaurapadachayra Math, Gaudapada, Adi Shankara, Govind Bhagvatapada, Advaita Vedanta and Manduka Upanishad. 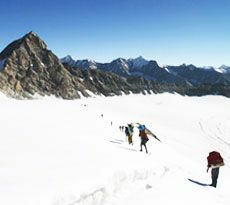 This holy center is very near to hill stations such as Rishikesh, Auli and Dehradun, where you can enjoy some amazing adventure sports activities such as water rafting, ice skiing or trekking. 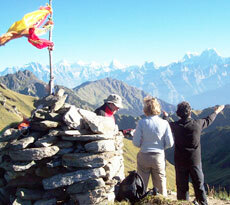 Along with this, it is also quite close to the pilgrim destination of Badrinath.